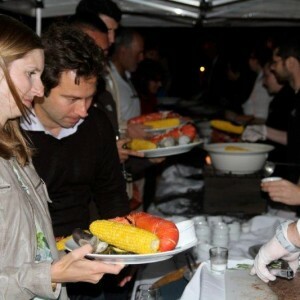 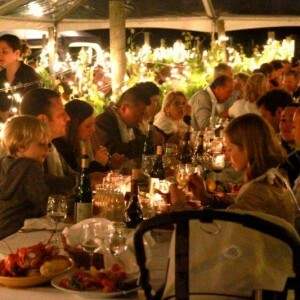 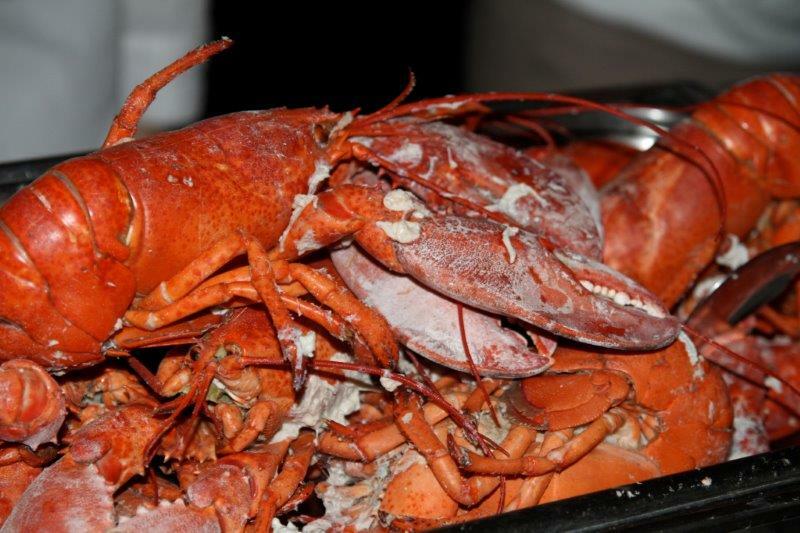 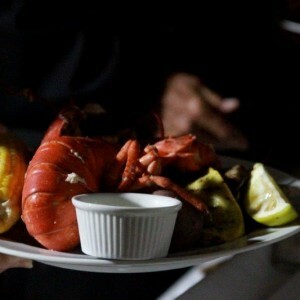 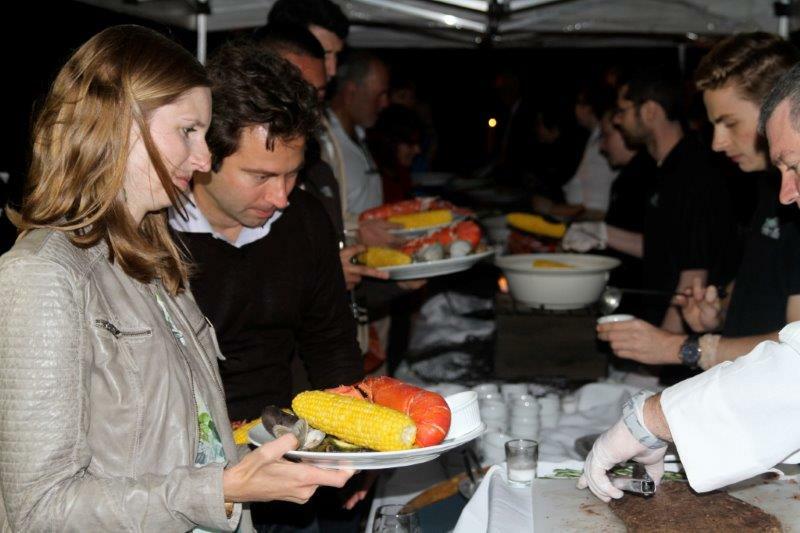 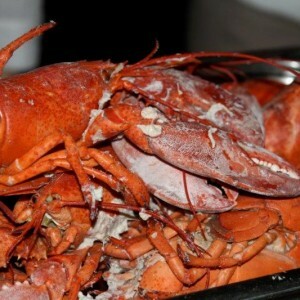 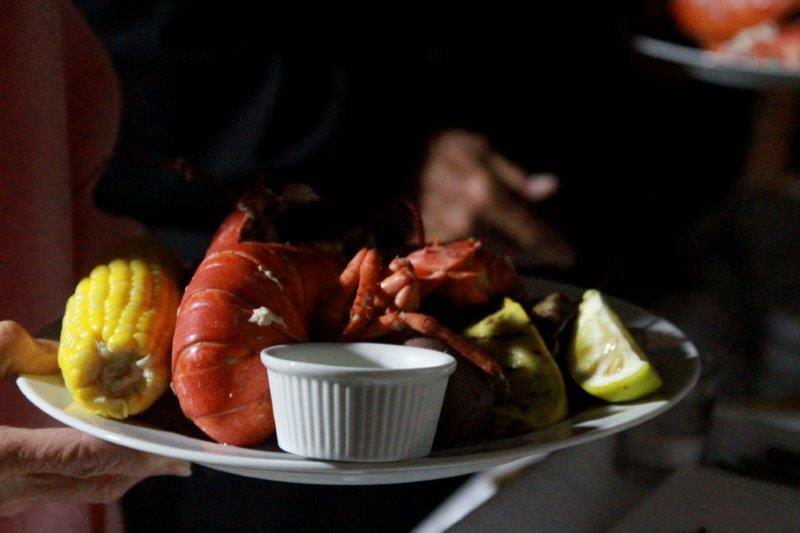 Celebrate the longest day of the year with our annual Summer Solstice Lobster Bake. 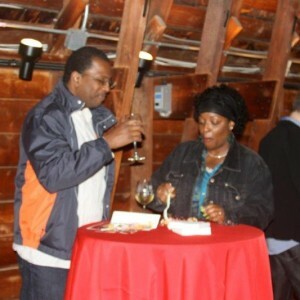 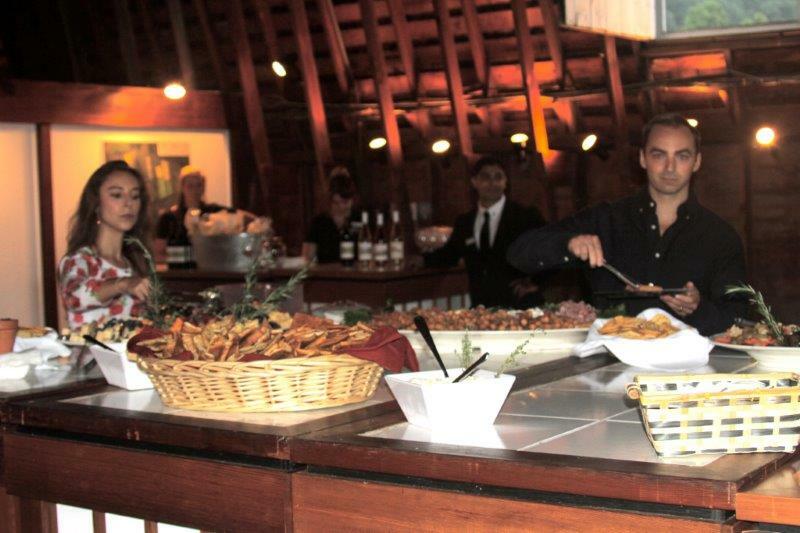 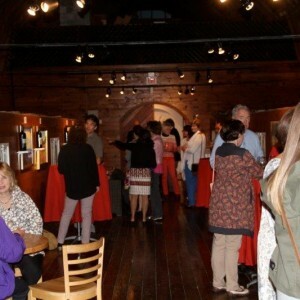 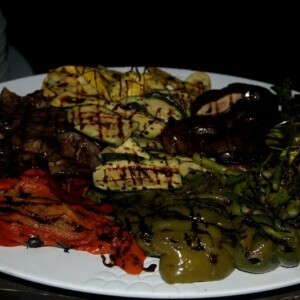 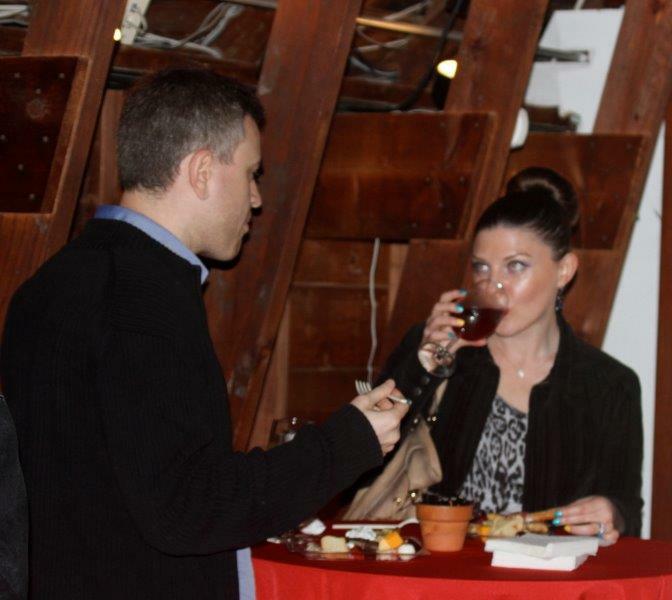 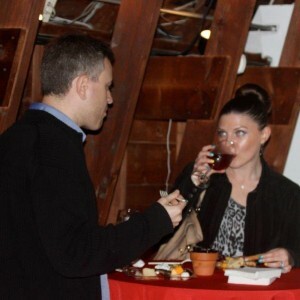 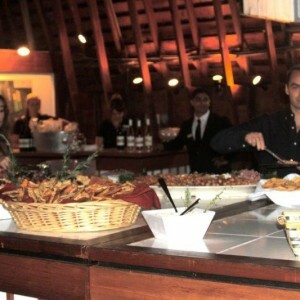 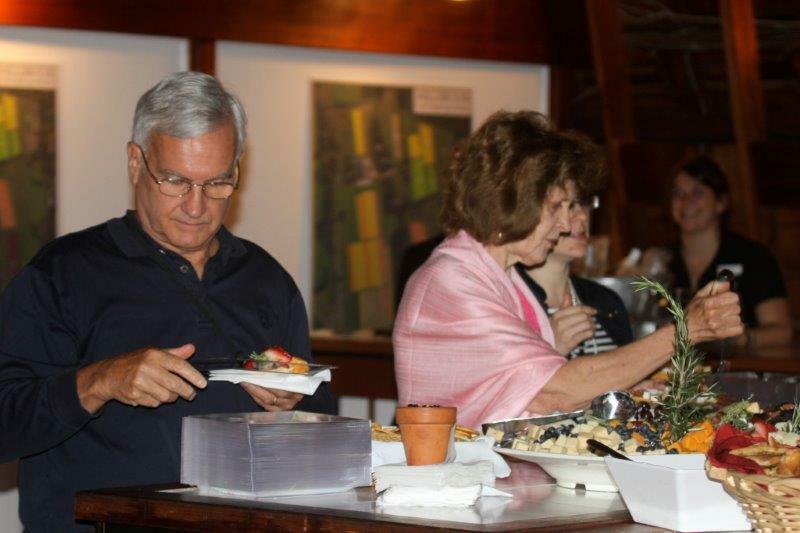 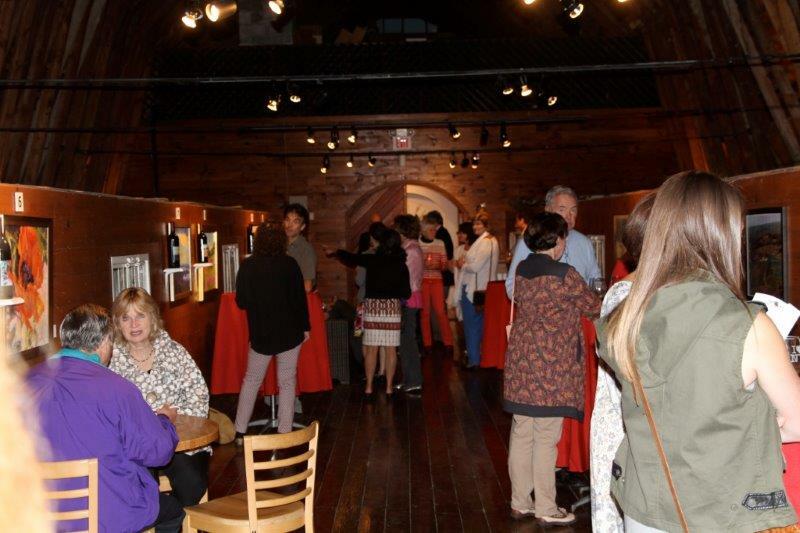 The evening will start at 7:30 p.m. with wine and hors d’oeuvres in our beautiful loft. 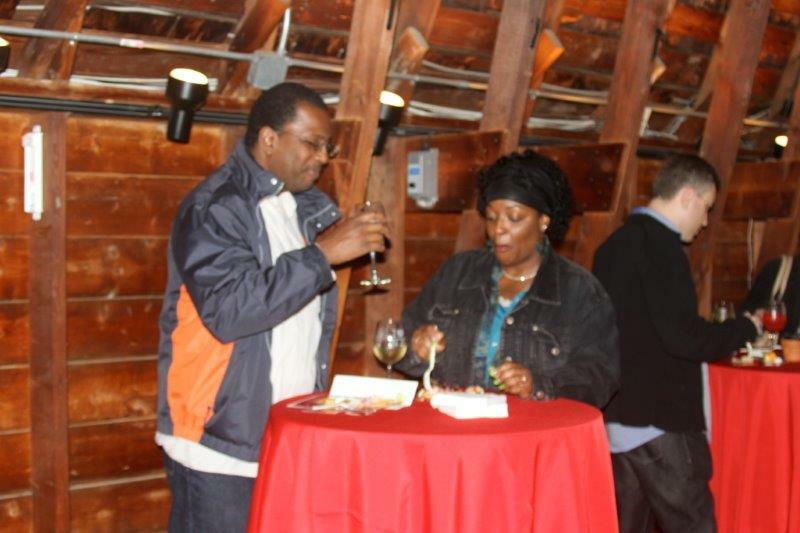 Enjoy the sounds of live jazz music while you soak in the beautiful views. 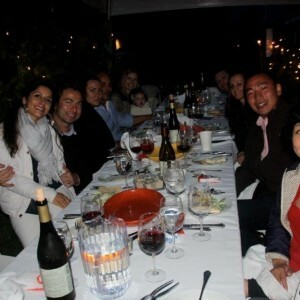 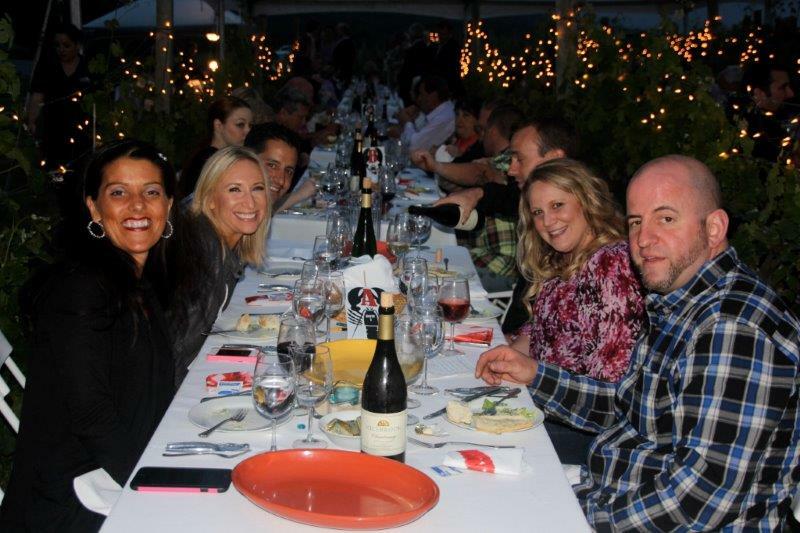 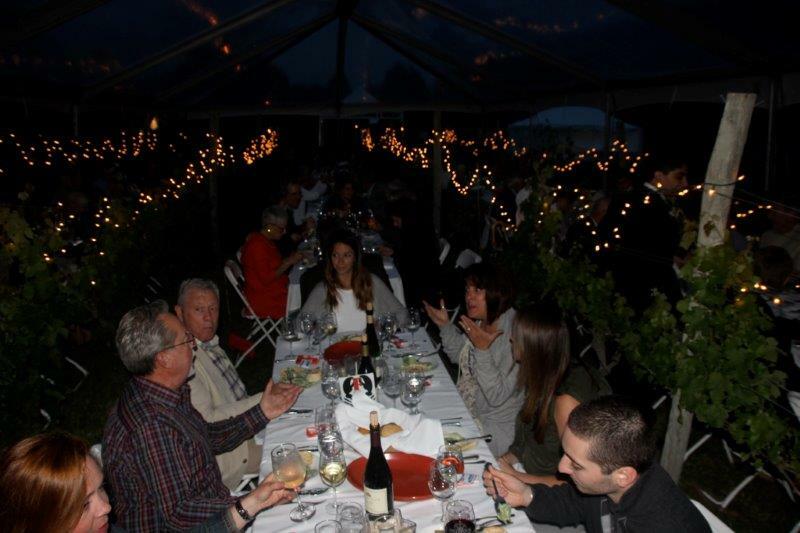 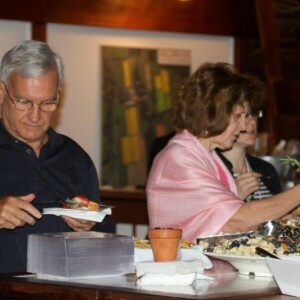 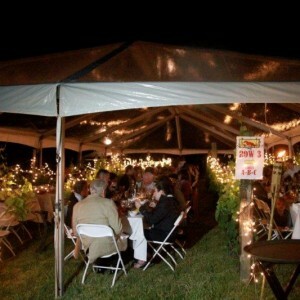 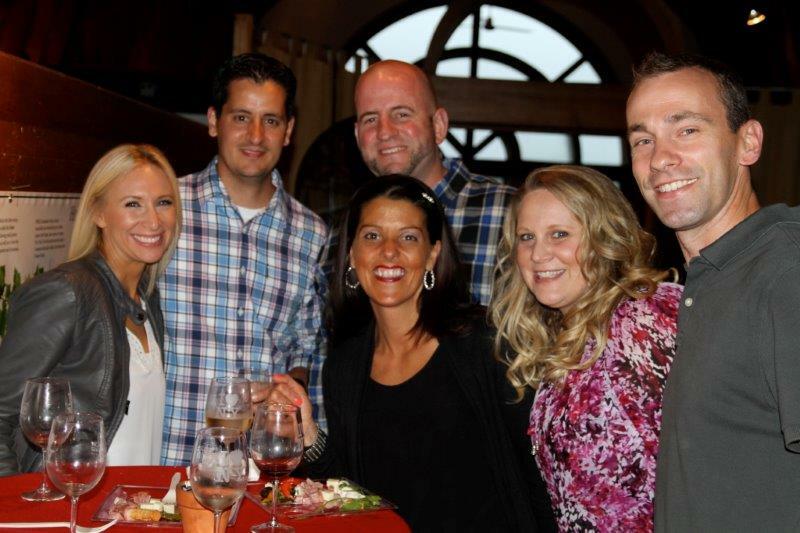 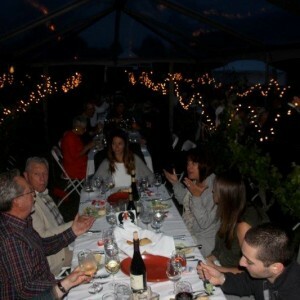 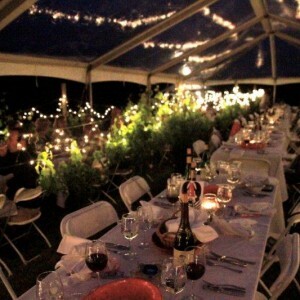 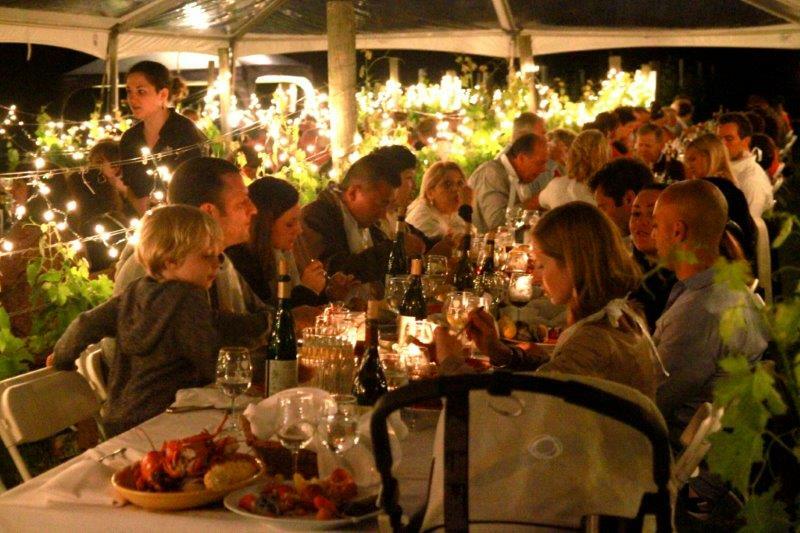 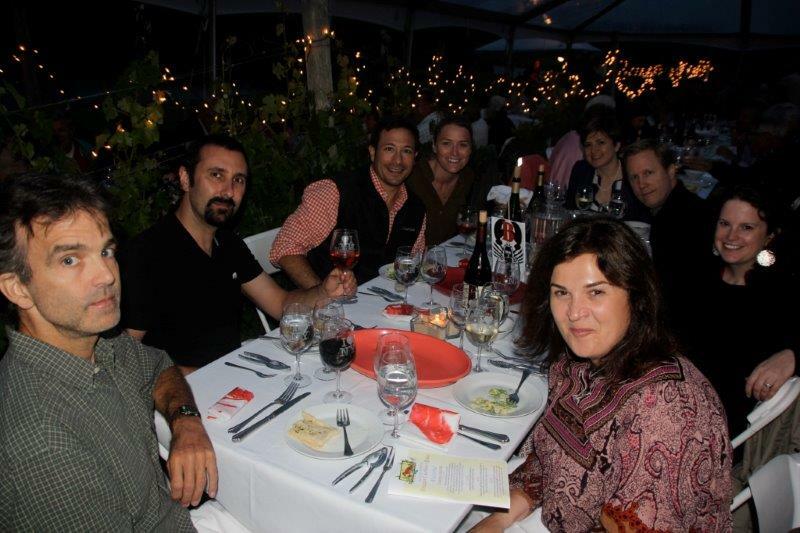 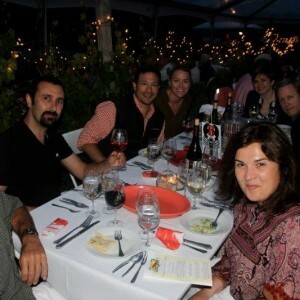 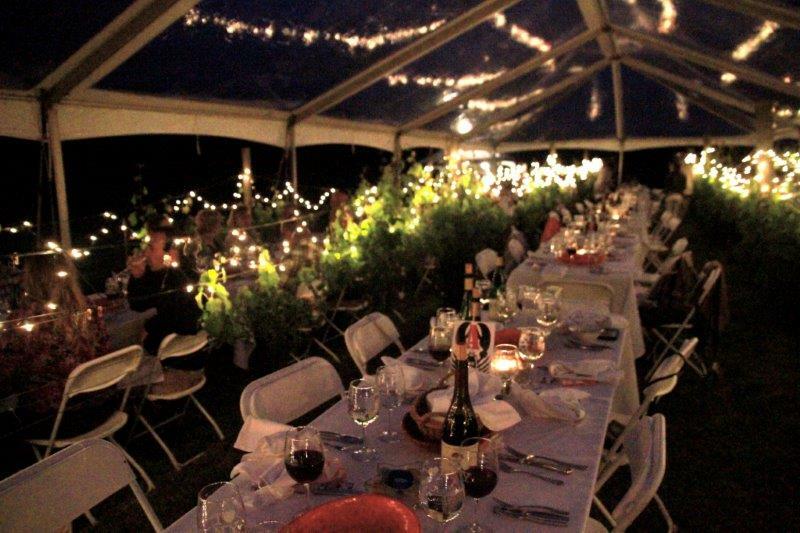 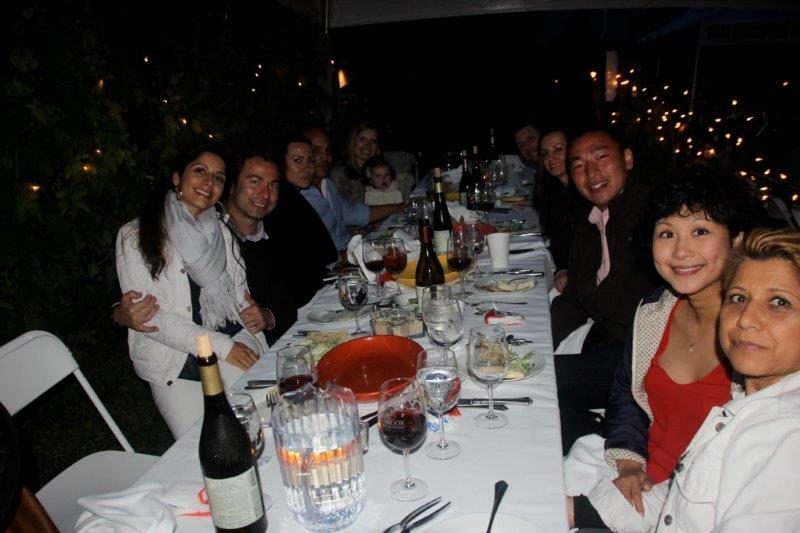 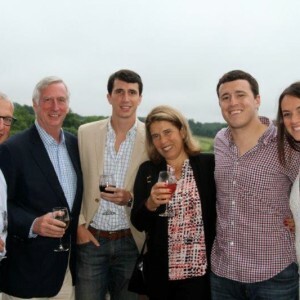 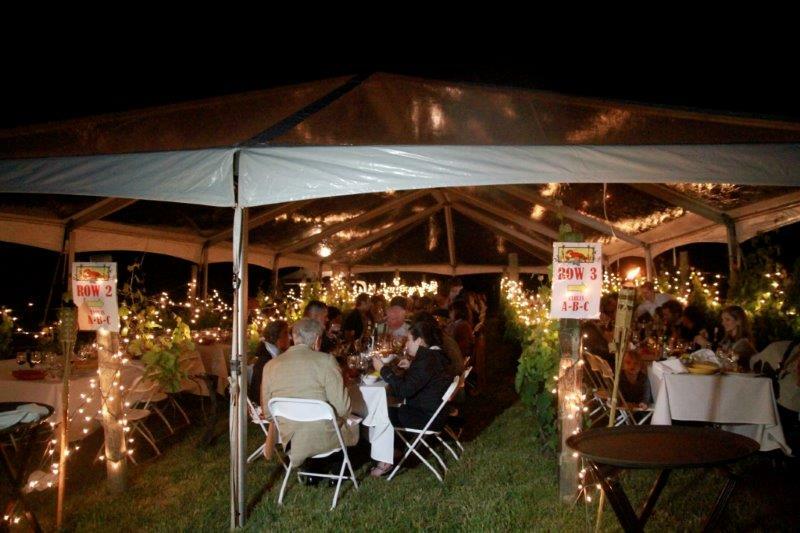 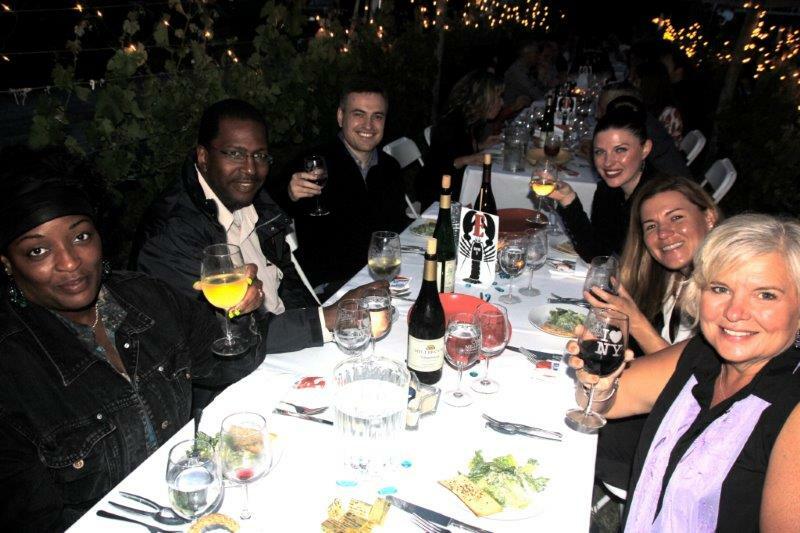 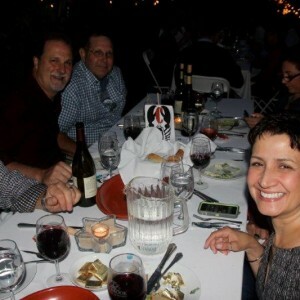 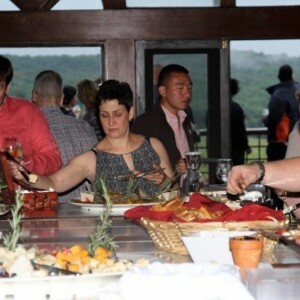 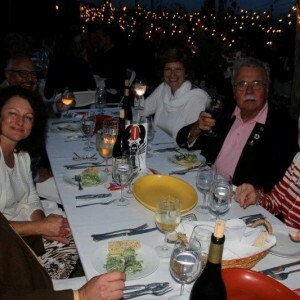 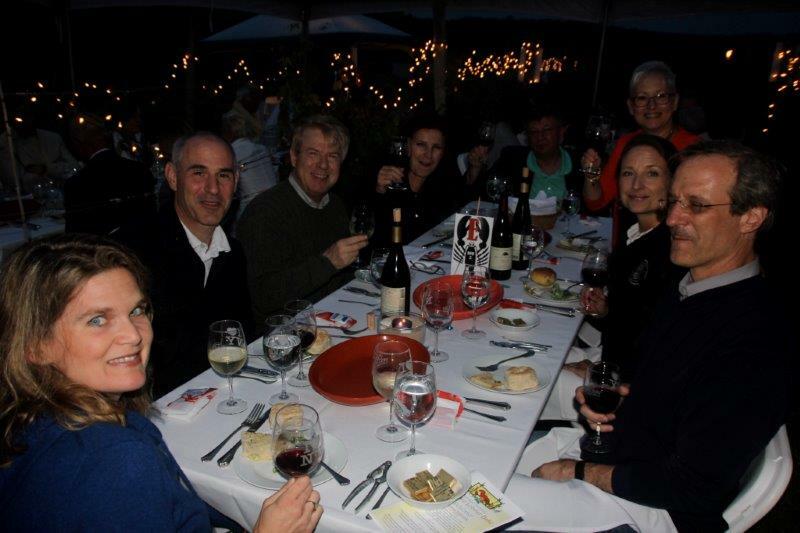 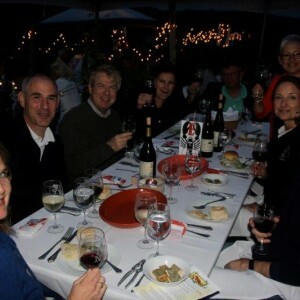 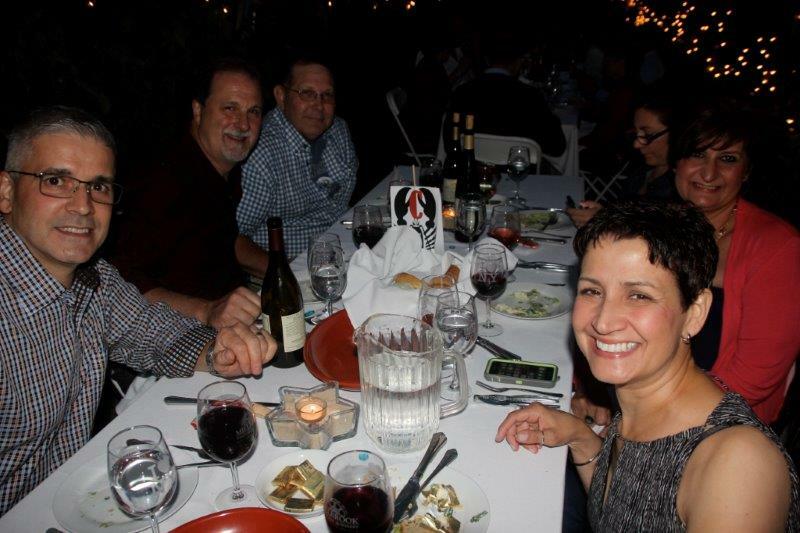 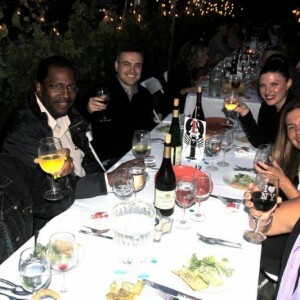 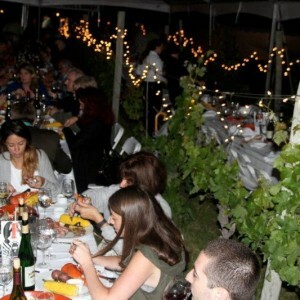 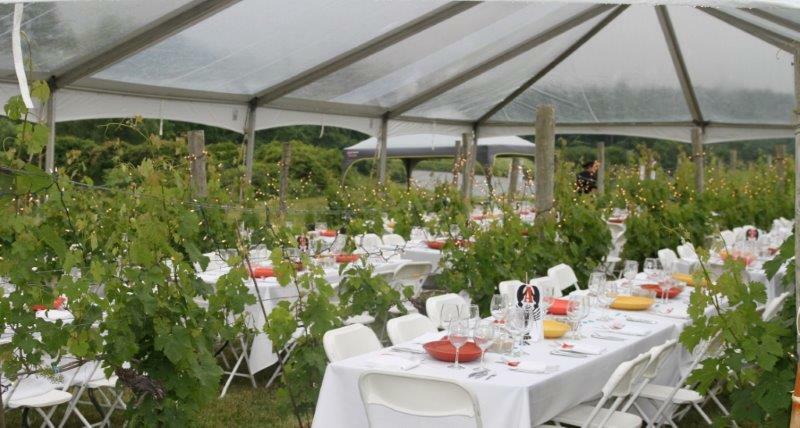 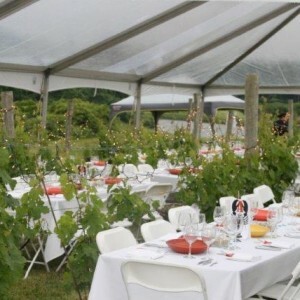 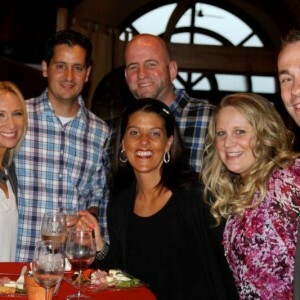 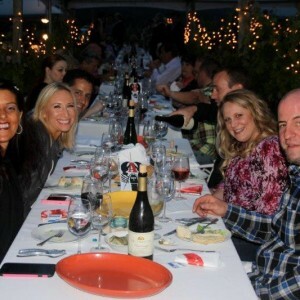 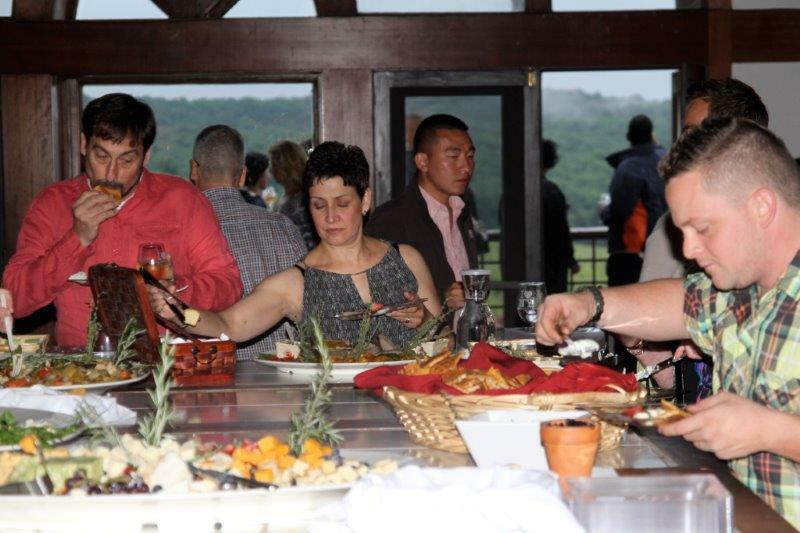 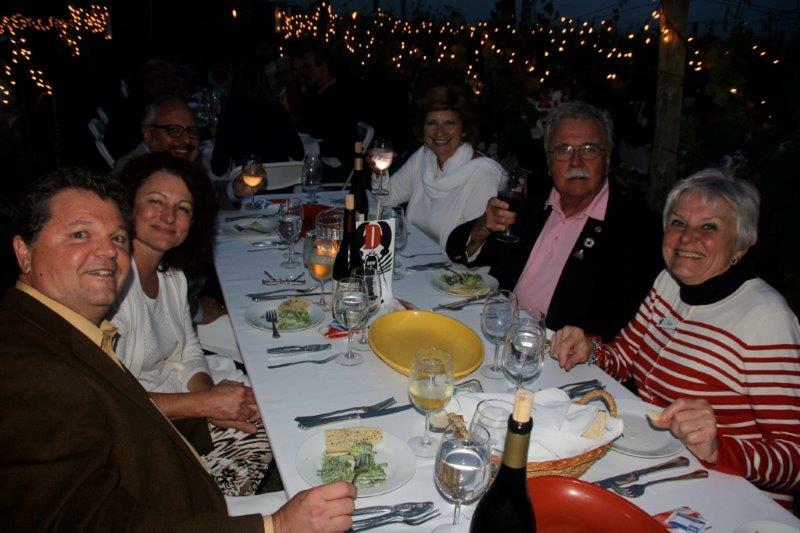 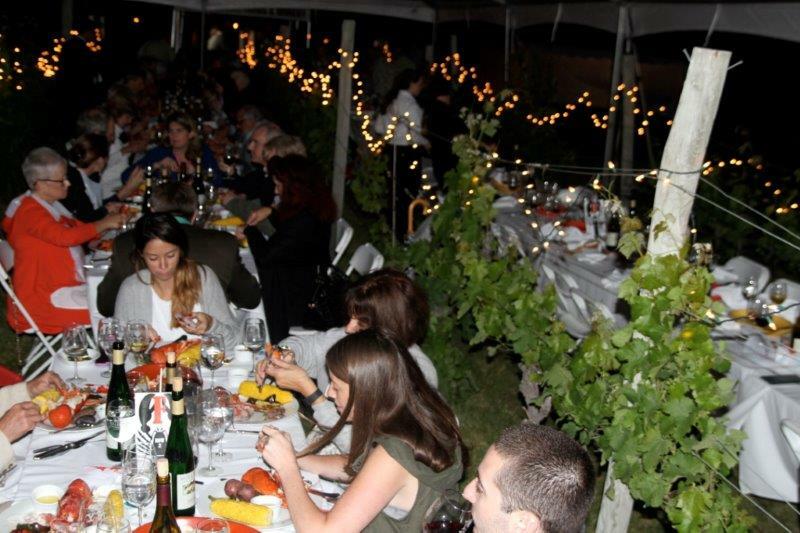 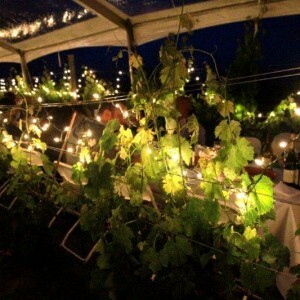 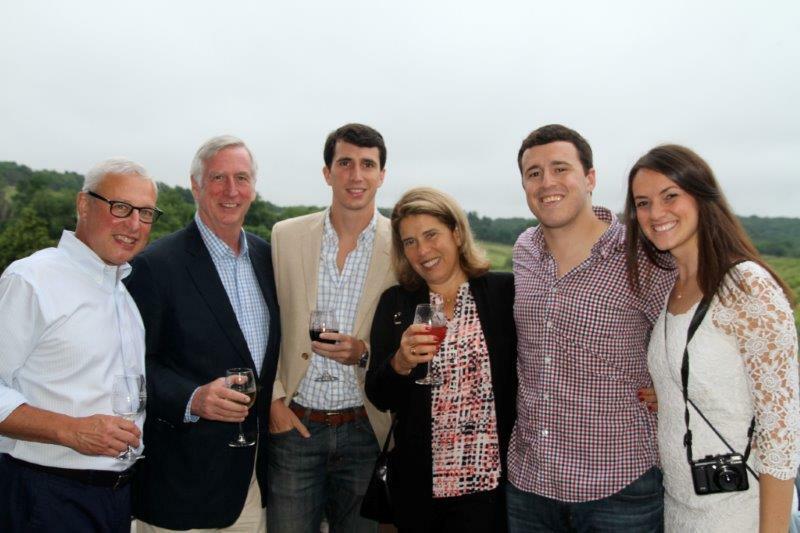 Around 8:30 p.m., the party moves to tables set in the vineyard where you will dine among our Block Two East Cabernet Franc vines while enjoying a delicious Lobster Bake and a selection of our best Millbrook wines. 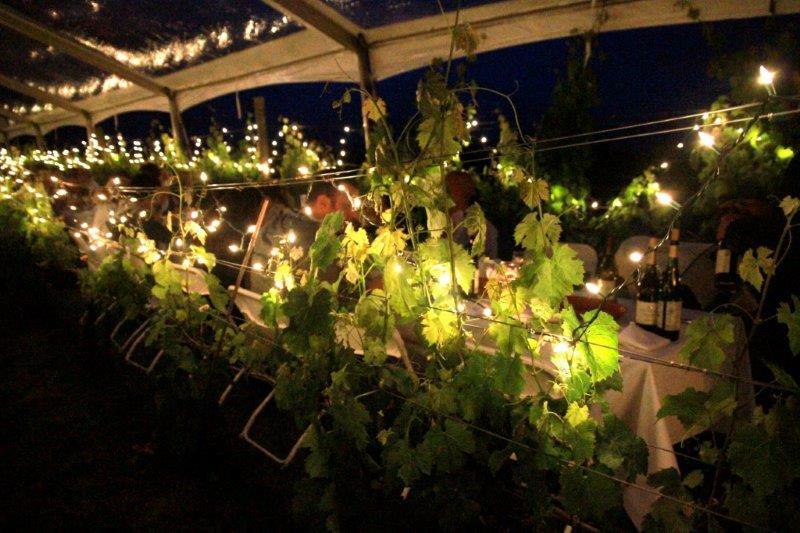 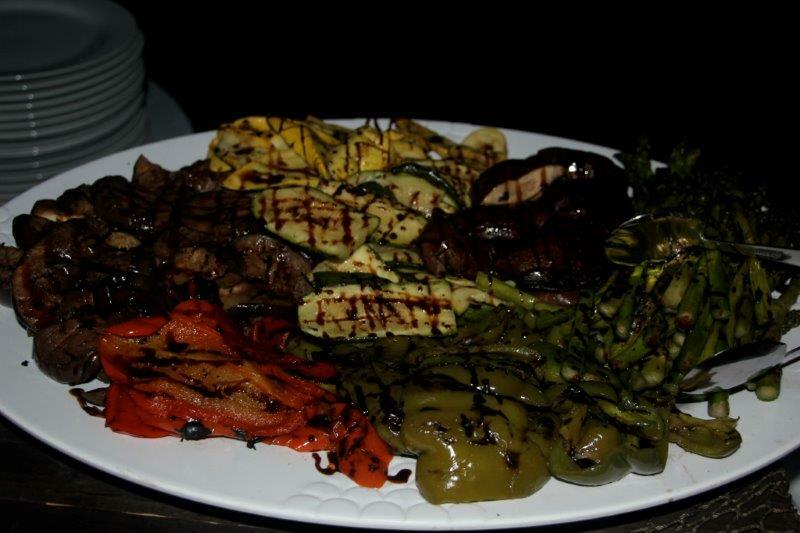 Reservations are full…We look forward to seeing you next year!